Take your ease, surfing the wave of adrenaline without affecting your pocket. Testing the latest games by Casino Technology and their earliest series of MegaJack online free slots brings unforgettable impressions of their style and entertainment. 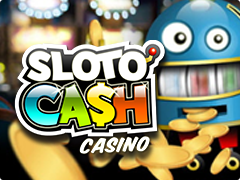 The player has an opportunity to a take part in numerous actions and competitions in the full version of the real money slots games finding proven online casinos below the each game to play. Have fun! Right after the start in 2001, Casino Technology, Bulgarian casino software developer has formed its own style and identity which are maintained in their games nowadays. The company has rather rapidly taken winners stand in delivering content more than in 50 gambling jurisdictions being much popular in the Eastern Europe, in land-based casino houses and now online. They became famous for its brand Megajack first. Chel out another one Bulgarian gaming developer EGT produces also casino table games - Blackjack, Roulette and video pokers. The company releases software for premium websites and casinos, where visitors highly appreciate the quality and safety of the product. 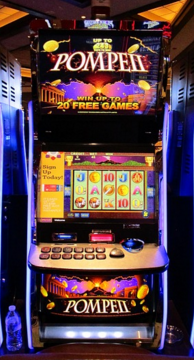 That’s why their online slots are extremely popular nowadays in the Eastern Europe. The Casino Technology developers have a rather big experience, which allows them to create bright and interesting slots with cutting-edge technologies. They strictly pay attention to games security and use the special way of information coding. That’s why the gamblers are keeping in safe their money with Casino Technology. The corporation is progressing and releasing increasingly colorful online slots. No matter what kind of preferences the player has, the perfect variant of the game can be always available. 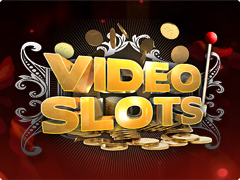 Observing video slots it is quite impossible not to say about the latest trends. 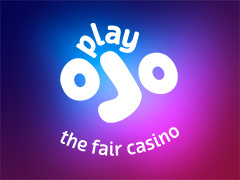 The series of video games based on popular themes and supplemented by multi-level Jackpot system. 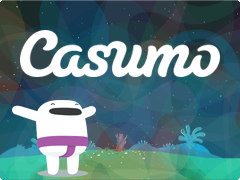 In recent years, Casino the developer has diversified its activities by creating Casino Technology Interactive. This division of the company, designed to bring the existing game software in line with the current era of multi-channel delivery methods and full mobile compatibility. PRO series are more than 10 released video slots with multi-level Progressive Jackpots and a variety of additional prized features. Motormania is a base of motor racing theme with 3D technology and displays of high quality. Easy switching of theme variety and moving to another game give the chance of necessary comfort. 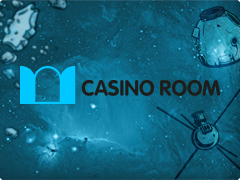 The models of Casino Technologies have a second screen support, meaning additional Bonus games are taken on the other gaming platform. 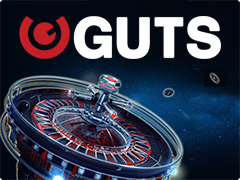 Another integral part of the gaming process is a Double-up feature, which allows doubling winnings. Almost all Casino Technology can offer Free Spins along with Gamble game. Also, amongst Casino Technology products are Bingo machines and Roulette. The start-up of the games maker has begun with their earliest games MegaJack slots in real establishments and had caused total success. This fact and certain reputation helped Casino Technology to move to the virtual online casinos' field, finding a place in the sun. In fact, Megajack series consists of 12 inimitable slot games, characterized by simple design and generosity of rewards. Aztec gold, Slotopol, Slotopol deluxe and Champagne Party are the most famous and essential slot games. The rest is video pokers. But over time these gaming machines once successful were almost squeezed out from online casinos by the new technology games. Today MegaJack slot machines are the rarity. You can remind old times playing them for fun only because online casinos do not place these slots anymore.